Whether you’re a bride or a wedding consultant, planning a wedding is never an easy job (even though for most it’s certainly a labor of love). But now there are a few new Web-based tools that can help both more easily manage details and stay on top of their events. 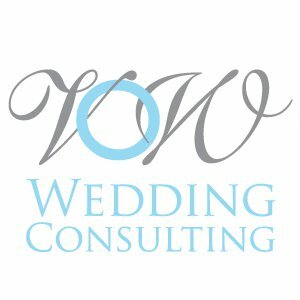 My Wedding Workbook is an online wedding software for engaged couples that’s easy-to-use, comprehensive and lets bride and groom manage their budgets, guest lists, calendars and details for every wedding-related event – from the engagement party and bridal shower through the ceremony and reception to the honeymoon. 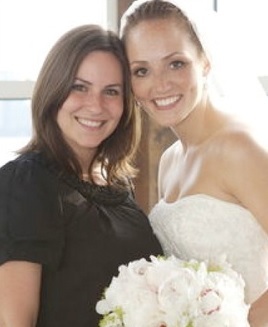 And because its basic planning tools are free, it has become one very popular Web-based wedding planner with brides. 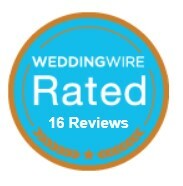 And Wedding Workbook Professional Edition is a business management and wedding planning software for wedding consultants. 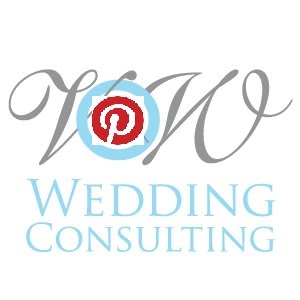 Not only does it provide tools for consultants to manage their contacts, vendors and calendar, but it provides comprehensive tools to manage any wedding event and provides a wealth of reports to help planners stay orgainzed. With packages starting at $19/month, it offers something for every size of business. And as an added bonus, consultants are able to share areas of the software with their clients to review details with them. There are very few software out there that I would promote but I’ve been extremely impressed with what they offer. 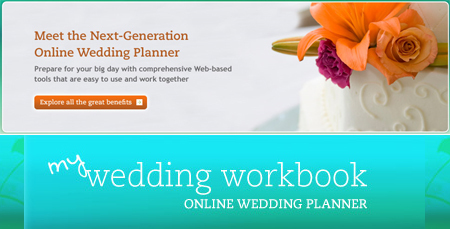 So if you need some organization that you can bring with you wherever you have internet access or a computer, MyWeddingWorkbook & MyWeddingWorkbookPro is a software & site that you have to check out.